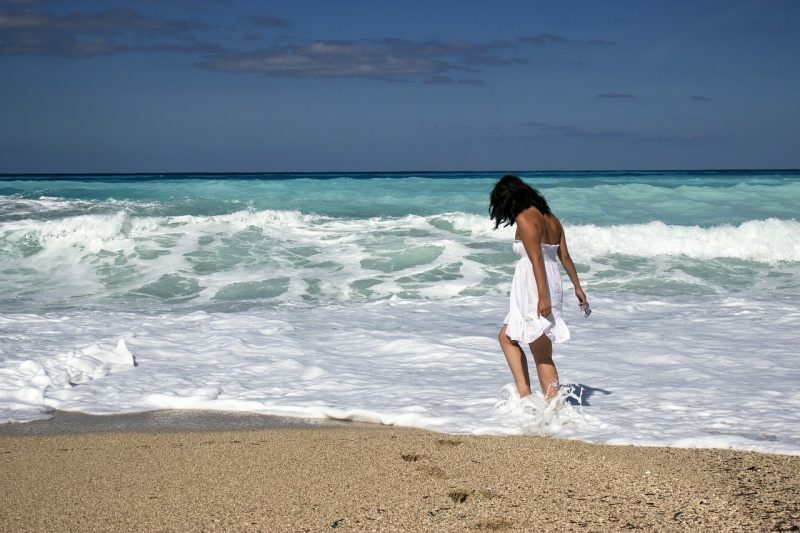 “There is abundance beyond your wildest dreams available to you. And you don’t have to figure out all of the details. You just have to go along with the flow of life that you are constantly in the state of becoming. You just have to stop arguing for your limitations and start believing in the wellbeing that is the natural basis of your being, you see. You just need to accept that you are the worthy being and that Source has you in its sights. And that you have lived a magnificent life and all of that life has caused you to tell the Universe what you want. And the Universe has a clearer picture of who you are and what you want than you will ever have. Even long after you are dead, no one, even you, could ever write a historical document that could even come close to depicting the brilliance and the likes of who you are becoming, you see. P.S. Did You Miss Out On The “Brain-A-Thon” ? 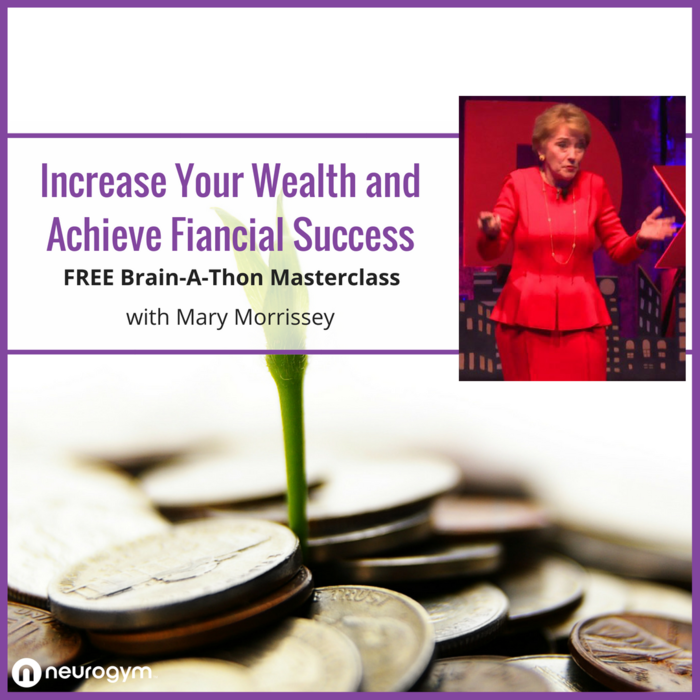 The Secret’s John Assaraf recently held his once a year LIVE event to help us get unstuck on the subject of money, wealth and abundance. This stuff is on the cutting edge of brain science and human performance… and it can help you make a radical transformation that propels you to your goals. How to reset your brain’s financial thermostat so you can double or triple your income. 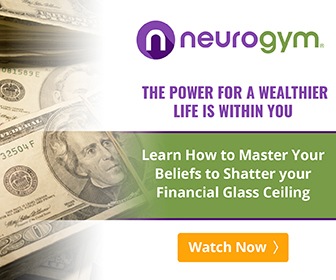 How to eliminate any limiting or disempowering beliefs you have about yourself or money. How to overcome financial setbacks caused by traumatic life experiences (Whether you suffered a recent loss, an injury or you’re just trying to support your loved ones, it can be hard to get by. 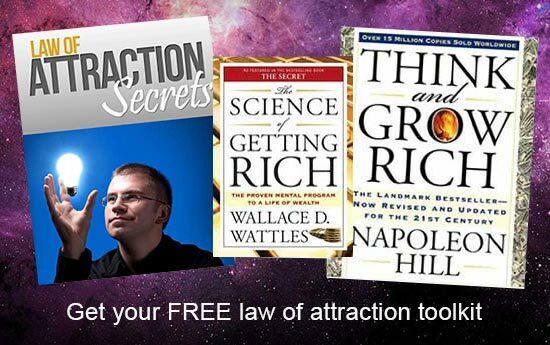 You’ll discover strategies that have helped thousands of people just like you get back on their feet and start living a life of abundance). Over a million people have attended this transformative event in the past and for the past six years “The Brain-A-Thon” has been changing lives.